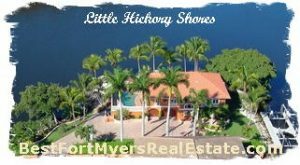 Little Hickory Shores Bonita Springs, Florida 34134; is a beautiful bay front home community. Many of the homes offer sail boat access. Little Hickory Shores, Bonita Springs,FL 34134 – Easy to use – Hourly Updated MLS search!